A four day camp geared to develop and improve camper’s individual basketball skills. The Camp is open to all ability levels and will provide a positive and fun teaching environment for all campers. Each day will include intense skill instruction from Memphis staff and players. The camp hours are 9:00 am to 4:00 pm. On the last day of camp, campers will be dismissed at 12:00 pm following an awards ceremony. Campers should wear gym shorts, basketball shoes, and t-shirt every day. *** Please avoid bringing valuables, as the University of Memphis and Penny Hardaway Basketball Camp is not responsible for the lost or stolen items. 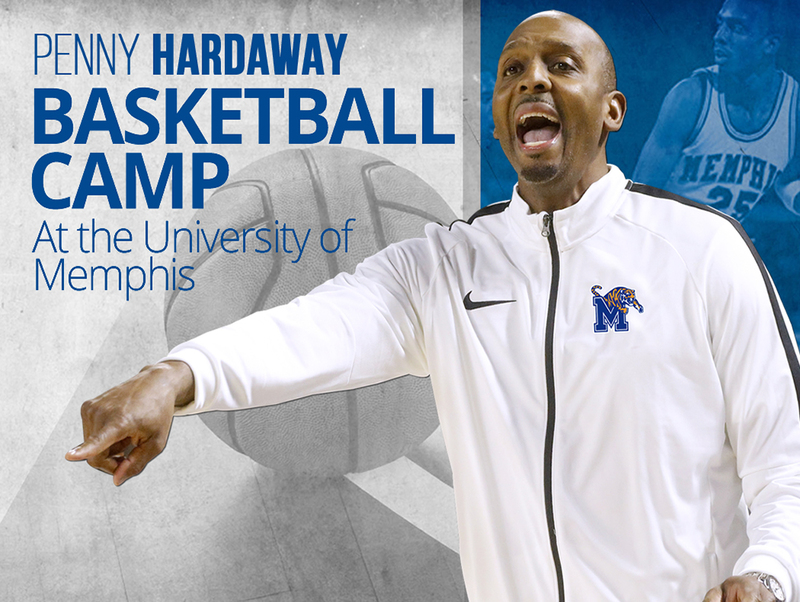 The Penny Hardaway Basketball Camp is open to any and all entrants (limited only by Number, Age, Grade Level and /or Gender).